Last Tuesday the barn at Settler's Creek, a popular wedding and event venue in Coeur d'Alene, burned to the ground after a cooking accident. The debris has been cleared, making way for rebuilding the structure beginning immediately. A major corporate event was planned for that evening, but had to be cancelled. The staff at Settler's Creek had tons of food ready to prepare, so they are holding some fund raising dinners - one was Sunday and there's another tonight. A full course dinner as well as beer will be served for a donation of $10. Live music will be provided by Kosh. Even though the iconic barn is no longer there, it's business as usual of Settler's Creek which is going ahead with all planned functions at the venue. You can learn more about Settlers Creek on facebook. The days are always bright at Nordstrom's shoe shine stand in the men's shoe department on the first floor. Well at least the shoes are bright, thanks to Shoe Shine Expert Alex Baker. 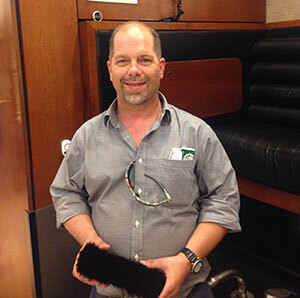 Alex has been in the shoe shine business for over 26 years and filled in for long time Nordstrom shoe shine man, Clarence Forech when he was on medical leave. After Clarence passed away five years ago Alex took over the stand and has been making Spokane shoes look better ever since. You can get a shine sitting at the stand or drop off your shoes for pick up later. Hours are 10am to 6pm Monday through Friday. 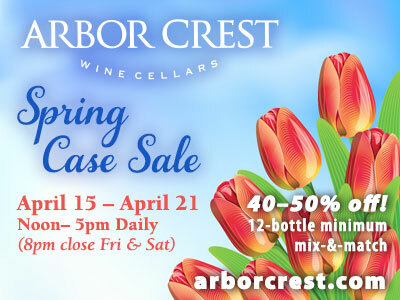 You can reach Alex at 509-455-6111, Ext. 1995. Chef Adam Hegsted is getting into the burger business with Incrediburger, a new 3,900-square-foot restaurant set to open in November on the first floor of the former Dempsey's Brass Rail location at 909 West First. It will be a quick casual concept restaurant offering a menu of gourmet burgers along with a selection of beers. 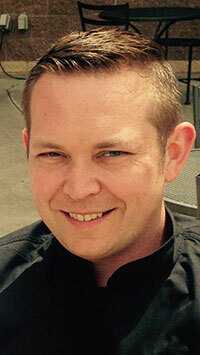 Hegsted, a James Beard Finalist Chef, is the owner or partner in Wandering Table, Yards Bruncheon and Gilded Unicorn in Spokane; Farmhouse Kitchen and Silo Bar in Ponderay; Eat Good Cafe in Liberty Lake; Republic Kitchen and Taphouse in Post Falls; and Le Catering, a catering company. You can learn more about Adam on Facebook. 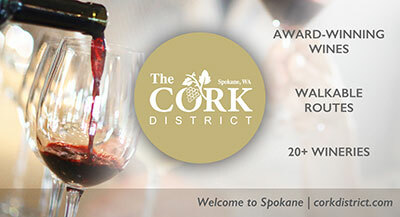 Spokane International Airport has announced that Southwest Airlines has launched new daily year-round nonstop service to Sacramento International Airport on a 143-seat Boeing 737-700 aircraft. In addition to service to the California capitol city and wine country, the flight provides convenient connecting service to Southern California destinations including Ontario, Burbank, Los Angeles, Long Beach, Orange County, and San Diego, as well as, Las Vegas and Phoenix. - 9:05am Southwest No. 6555 departs Sacramento and arrives Spokane at 10:45am. - 11:25am Southwest No. 507 departs Spokane and arrives Sacramento at 1:20pm. The new daily service is available for booking now online at www.southwest.com or by calling Southwest Airlines' reservations toll free number, 800-435-9792. Students in the Skilled Trades Program (STP) at Spokane Community College will benefit from extra support thanks to a new grant from the Washington State Department of Transportation. The 11-week pre-apprenticeship program gives students experience in a number of trades before choosing one. The program focuses on providing opportunities for women, minorities and economically disadvantaged individuals to get into trades. The $50,000 from WSDOT will support students with costs for equipment, childcare and transportation. In the STP program, students learn the basics of apprenticeship, applied math, financial literacy and job search skills. Additionally they can become certified in first aid, Occupational Safety and Health Administration (OSHA)-10 construction, flagging and fork lift driving. A new STP class is beginning this September. For more information or to register, contact Kenna May, SCC director of apprenticeship, at 509-533-8098. Tiffany Lewis and Tim Coyle have joined Prime Real Estate Group. Tiffany is a real estate agent who worked as an accountant for 20 years and has been a real estate investor for more than 15 years in the Minneapolis area. Tim will serve as an inside sales agent. You can learn more about Prime Real Estate Group at their website propertybyprime.com. AT&T - Connect Wireless has reopened their third floor location at River Park Square after a remodeling project. 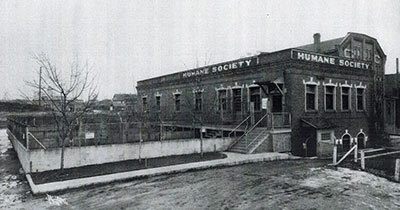 The Spokane Humane Society, which began in 1897, will hold a celebration for its 120th year, with a special event and fundraiser called 'Yappy Hour', this Thursday, August 10 from 4:30-7:30 at the McGinnity Room, 116 W Pacific in downtown Spokane. The event will feature themed drinks on a special 'Cocker-tail' list. Sponsored by Tito's Handmade Vodka. For more information, visit www.spokanehumanesociety.org. "The price of inaction is far greater than the cost of making a mistake."